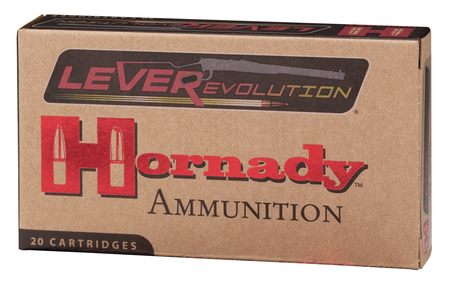 Designed for lever action rifles and revolvers. Combining the technologies of the GMX and patented FTX bullet design. Constructed of gilding metal MonoFlex bullets that will not separate and retain 95 percent of their original weight. Deep penetration.